Enterprise risk management (ERM) in business includes the methods and processes used by organisations to manage risks and seize opportunities related to the achievement of their objectives. EPEn personnel have the qualifications and experience to assist your in all of the above areas of risk management. We have also developed a modified opportunity/risk matrix where risks are shown negatively below the X axis whilst opportunities are shown positively above the X axis. 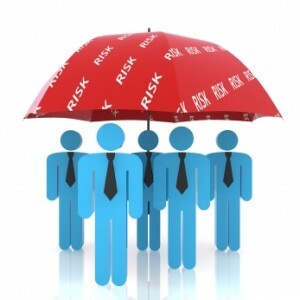 Assessment of risks needs to be undertaken bearing in mind the risk appetite of the organisation. Companies preferring to be seen as 'rock solid' may be very much risk averse whereas others are more prepared to take risks in order to maximise returns for the stakeholders. EPEn’s experienced personnel will help your organisation to identify its top risks - and determine the overall risk exposure. Based on projections of scope for improvement and effectiveness of the mitigation actions, a forecast of the risk reduction profile can then be made.